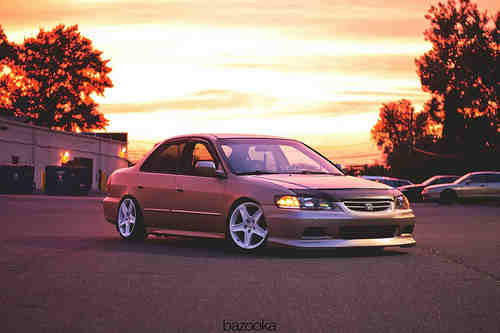 Flat orange painted Bentley wheels on a bagged Passat more your style? 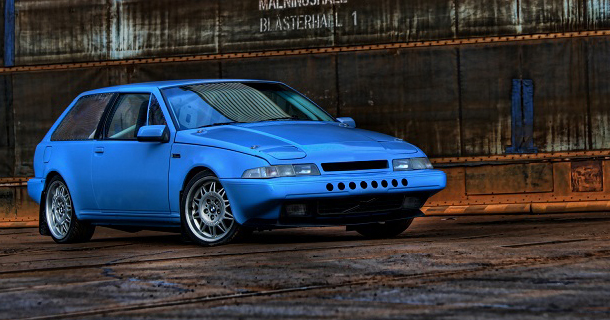 This oddball shoe shaped car is a Volvo 480, and this rocks a full drivetrain conversion of FWD to RWD with a BMW transmission along with it’s E36 Motorsports wheels! 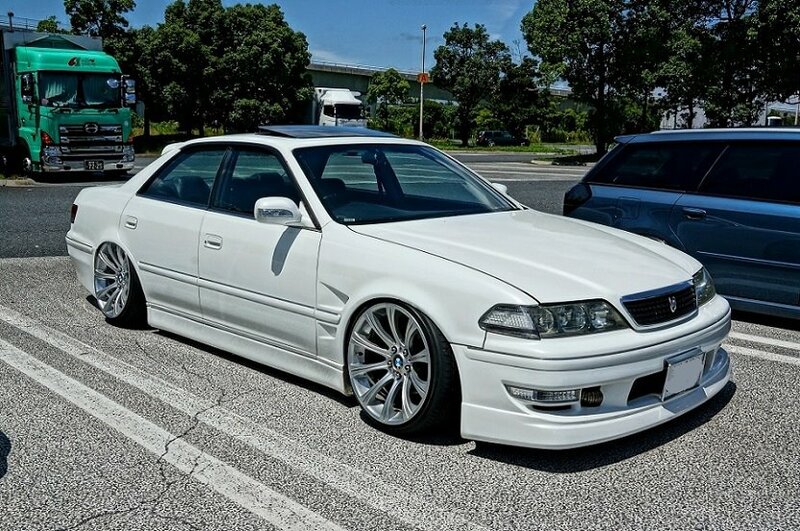 BMW 5 series wheels suit this Toyota Chaser just right. 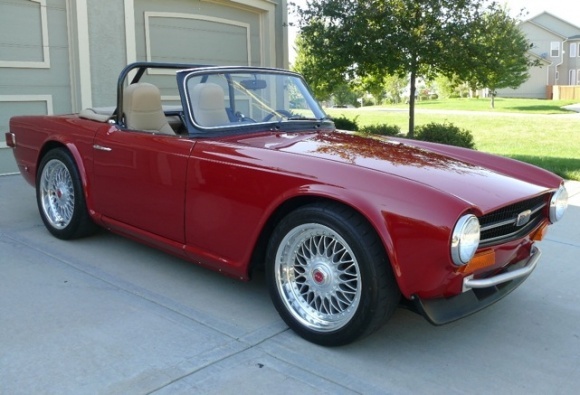 BMW Style 5’s on this Triumph TR6 look good! 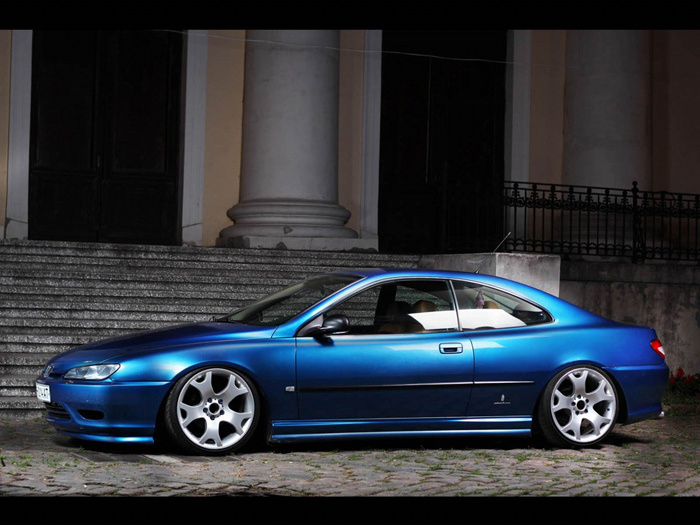 An uncommon car in the stance scene, and it took a lot of work for this one to sit like it does with BMW X5 wheels on this Peugeot 406 coupe. 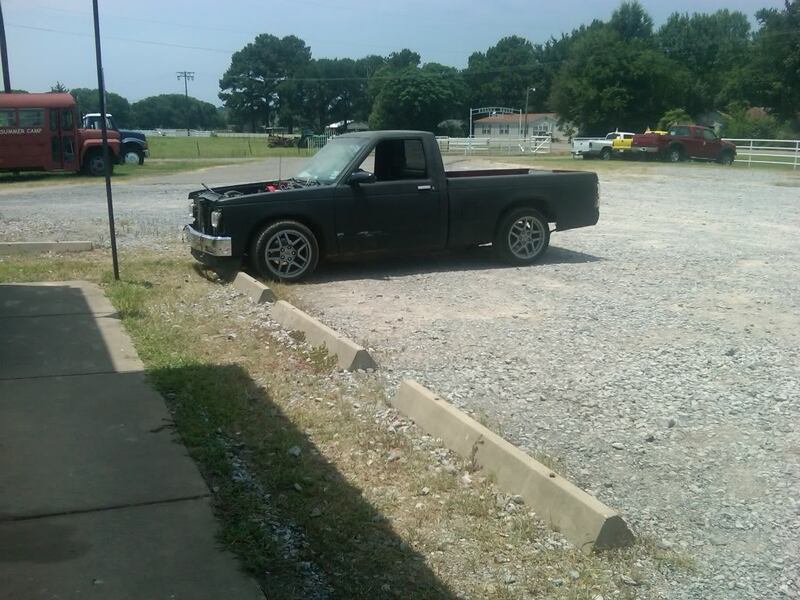 BMW wheels are a fairly common swap on the Chevy S series trucks, and these M Parallels look pretty good on this lowered example. C5 “Wagon wheels” are super popular in the Audi/VW stance world thanks to great availability, low price and spacer/adapter friendly high offsets. Double stagger works well on this A4. 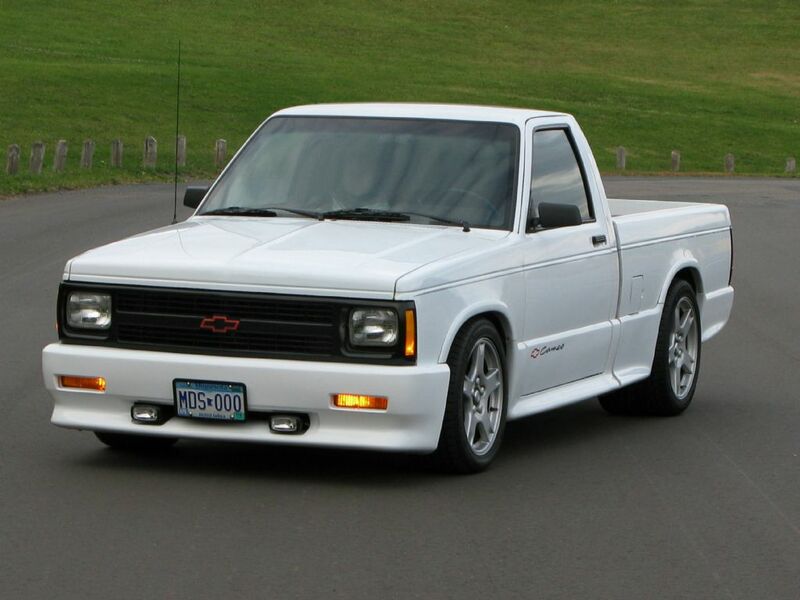 Still under construction, Z06 corvette wheels set off this S10. 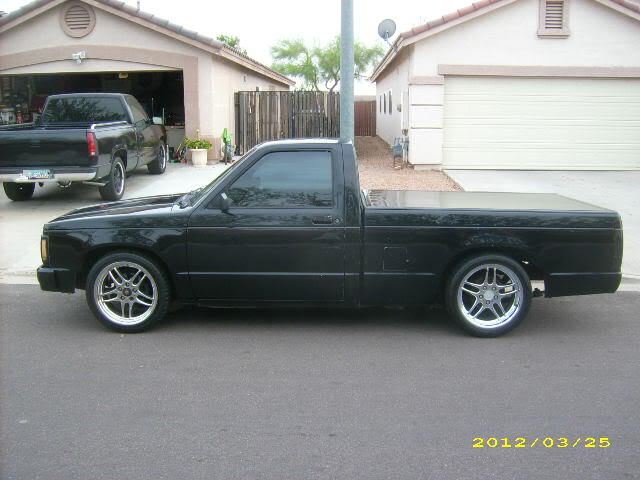 C6 corvette wheels on this black on black Chevy S10 looking good. 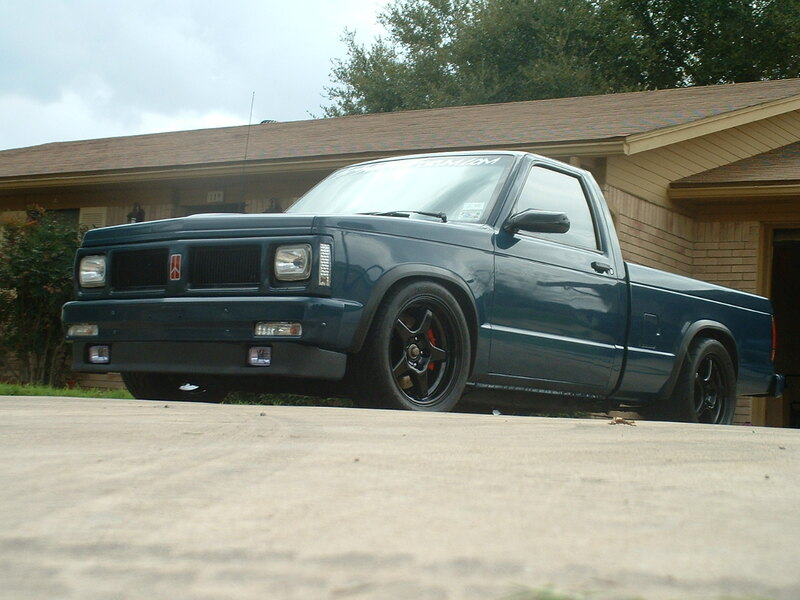 Corvette ZR1 wheels on this Oldsmobile grille swapped S10 sitting fat and flush on some wide meats. Still tons more to come! 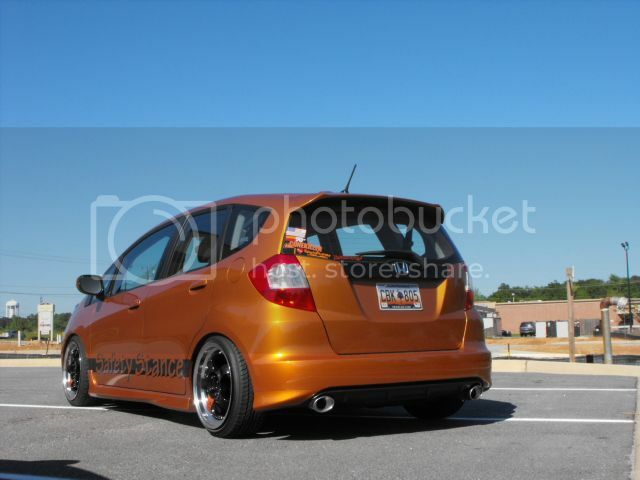 This entry was posted in Wheels! 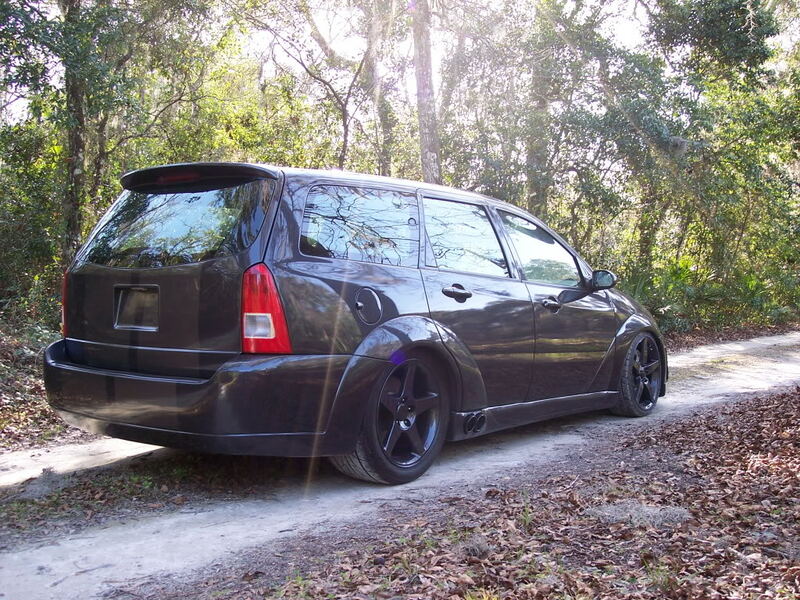 and tagged 350Z, 406, 480, 5 series, 7 series, A4, A6, Accord, Acura, Audi, bagged, Bentley, black on black, BMW, C4, C5, C6, Chaser, Chevy, Cobra wheels, Corvette, E36, Focus, Ford, Golk, Honda, Jetta, M Parallels, MK4, MK5, Nissan, Passat, Peugeot, S10, slammed, Style 5's, TL, Toyota, TR6, Triumph, Volvo, VW, Wagon wheels, X5, Z06 wheels, ZR1 wheels. Bookmark the permalink.